Are You Getting these 12 Life Changing Benefits of a Ketogenic Diet? Awareness of a ketogenic diet is booming. People are remedying life-long ailments with simple dietary changes and improving their day to day health. Because a well-formulated ketogenic diet works. We know that a ketogenic diet is very low in carbohydrate which, due to the absence of glucose, forces our body to switch its medatolism in order to utilize ketones over glucose. We become fat burners rather than sugar burners. In order for a diet to be sustainable, it has to do more for us than improve just one thing. While a ketogenic diet is certainly a delicious way to lose weight, that is only one key benefit. In several studies comparing low-carb and low-fat diets, the diets low in carbohydrate achieve more significant weight loss1,2. Protein is the most satiating macronutrient; use protein as the base of your meals, add fats for fuel, and serve low-carb vegetables on the side. Get off the roller coaster of blood sugar spikes and drops with corresponding energy peaks and troughs multiple times a day. Enjoy steady energy levels all day long by fueling yourself on proteins and fats. This is an excellent strategy for managing and often reversing type 2 diabetes3. Medications will be reduced as blood sugar and insulin levels improve. A keto diet is also effective for minimizing and preventing the risk of pre-diabetes. High-density lipoprotein (HDL) levels tend to increase while the low-density lipoprotein (LDL) decreases on a high-fat, low-carb diet4. HDL is considered protective against heart disease. Triglycerides, another major indicator for cardiovascular disease, are greatly reduced on low-carb and ketogenic diets5. A reduction of elevated blood pressure (hypertension) is quite common6 after minimizing or eliminating refined carbohydrate. Sugar may be more meaningfully related to blood pressure than sodium, as suggested certain studies7. The brain is a high-energy organ that thrives on a fat-based metabolism. Some people implement a ketogenic diet specifically for the mental and cognitive perks. With the dissipation of brain fog and “carb comas” comes improved mental clarity, focus, and concentration. Depression and anxiety may also be alleviated or eliminated. Low-carb diets are being explored as preventatives and therapies for Alzheimer’s disease8,9 a degenerative brain disease all too common in our modern age. Ketones positively correlate with higher cognition and memory function10 and improvements of various neurological conditions11. Within the medical literature, ketosis is well known to control epilepsy either in conjunction with or in place of drugs12,13. IMPROVE MOOD, COGNITION, DECREASE ANXIETY with a KETOGENIC DIET – Keto benefits more than fat loss! Grains, gluten, and refined sugar products can cause gastro upset symptoms like gas, bloating, constipation, cramps, and heartburn as well as more developed conditions like IBS, Chron’s disease, and ulcerative colitis. Most people notice improvements after removing high-carb offenders and other food-like ingredients (preservatives, chemical stabilizers, food dye, artificial flavorings, etc.) from processed carbohydrate based foods. Acne, rashes, and eczema can indicate the presence of toxins (dietary or environmental) that our body is attempting to excrete via the skin. In general, as we clean up our diet our skin will clear up too. Ketogenic and low glycemic-load diet improve symptoms of acne14 indicating a probable connection with carbohydrate intake. Protein is a very filling macronutrient and fat is a more reliable source of energy than sugar. In combination, the two can decreased hunger and cravings. Keto is nothing like the low-fat or severe calorie restricted fad diets you may have tried in the past. Supporting yourself with nutrient dense foods rather than depleted processed or low-quality foods provides the body with the nutrition it needs, there by suppressing appetite and reducing the desire for snacking or overeating. Over time sugar cravings will disappear as we train our body to enjoy the fatty, salty, savory tastes of delicious keto foods. Learn to nourish yourself with real, unrefined foods. You will be feeling better with stable energy and improved response to stress with are huge triggers leading to patterns of binge and emotional eating. For some of us, this can take time, trail and error and a lot of fine tuning. If you would like our help and guidance, look into our Keto & Carnivore Collective here. 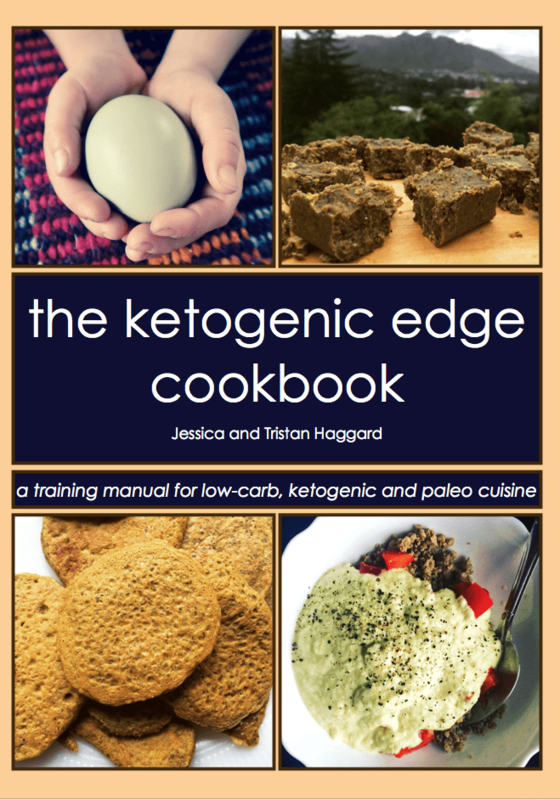 Ketogenic diets can be therapeutic for a variety of brain conditions, migraines included. See Increased mental health and performance above for references. This can be the end of yo-yo dieting and ongoing cycles of self-sabotage. The ketogenic diet becomes a lifestyle that serves to support our health, it is enjoyable and easy to maintain long-term. There are many benefits to a ketogenic diet and you can see how holistic the affect will be. Our mind is linked to our gut which in turn affects our energy levels and so on. 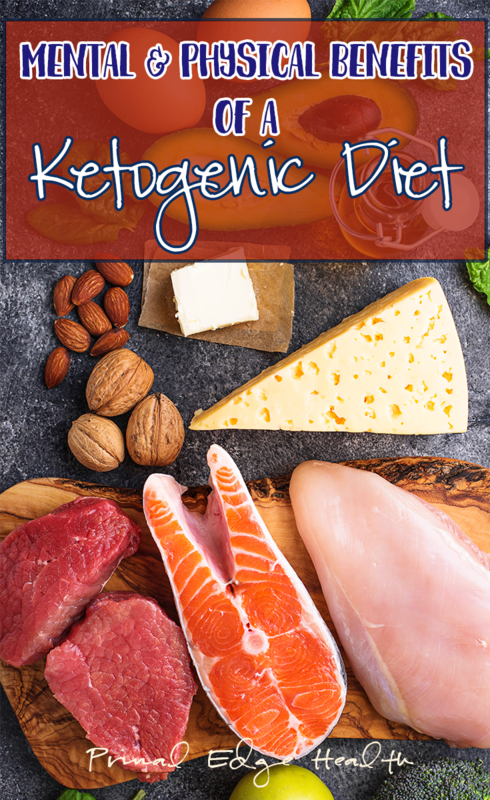 A ketogenic diet decreases inflammation throughout the body and can have a very beneficial impact on overall physiology by facilitating weight loss, reducing pain, improving mood, and maintaining steady energy throughout the day. 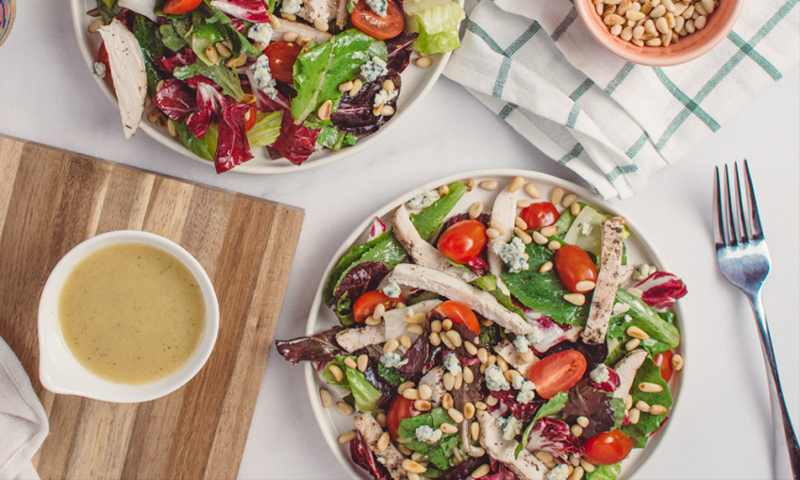 It takes a few days to adapt to a keto diet (learn our Secret for an Easy Keto Adaptation here) but after the first few days of pushing through and letting your body adjust, it’s generally smooth sailing for fat loss. If you have a particularly unique or challenging situation, we’d be happy to help dial you in and help break through plateaus. We offer private coaching consultations and monthly community based coaching session. You can learn more about them here.